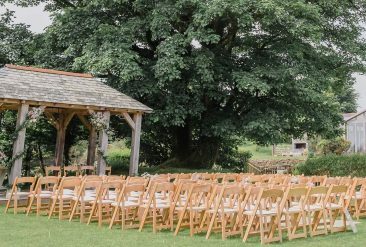 We had a weekend wedding with some guests arriving on Friday and leaving Sunday and some guests joining just for the actual wedding/ or reception. Food – top quality food even when 85 people all get served at once, All allergies and intolerances were catered for. The menu choices were so varied and everything tasted so good that trying to pick a menu was difficult! The local food and produce was fantastic, showing off best of Cornish which is exactly what we wanted. Our naked sponge wedding cake made by Trevenna looked and tasted incredible. Even small touches like holding back canopes for the bride and groom made us feel even more special and so well looked after. Jo (our wedding host) and her team couldn’t have done more. They were there whenever we needed them but discreet and very professional. Everything ran like clockwork because of their hard work. Nothing was too much to ask for them which made our day stress free and incredibly relaxed. When the skies cleared shortly before our ceremony all the chairs that had been set up for a indoor ceremony were relocated outside so we could have the outside ceremony that we wanted so badly – Trevenna did this without batting an eyelid even though it took a considerable effort with such little time to spare. Organising/ contacting Trevenna in the build up to our wedding was incredibly easy and the team were always on hand for suggestions advice, quotes and answers. 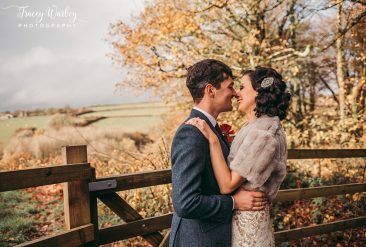 We organised our wedding from London and it couldn’t have been made easier. The food tasting event we had before our wedding was fantastic we just wish we had taken more people with us! Trevenna worked with our suppliers and the decorating e.g. delivery and hanging of bunting and delivery of extra lights etc. ran seamlessly. Without doubt our weekend at Trevenna was the best weekend of our lives so far. We had an incredible time as did our guests. 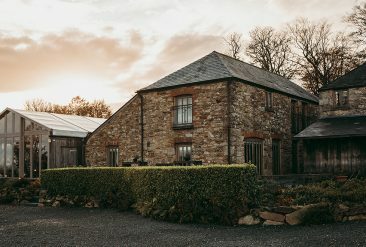 Many people asked us how we had found Trevenna as it just seemed to tick all the right wedding boxes and everyone commented on how beautiful and unique a venue Trevenna is. We can’t recommended it highly enough.